On 1 January 2019 a new disclosure pilot scheme will be rolled out in the English Business and Property Courts. The two-year pilot will overhaul the process for disclosing documents in litigation proceedings by replacing the ageing framework that has in large part been in place for almost two decades with what the Rt. Hon. Sir Terence Etherton, Master of the Rolls, has described as “an entirely new and innovative set of rules for disclosure”. The new rules will bring in a number of significant changes to the disclosure process, including placing a stronger onus on parties to consider the use of technology. At the heart of the new rules are codified disclosure duties on parties and their legal representatives, including a duty on legal representatives to cooperate with their opposite numbers “to promote the reliable, efficient and cost-effective conduct of disclosure, including through the use of technology”. The Electronic Disclosure Questionnaire (or ‘EDQ’) will be replaced by a new more expansive Disclosure Review Document (or ‘DRD’) which provides a mandatory framework for parties to cooperate and engage with a view to agreeing a proportionate and efficient approach to disclosure. The DRD states that parties will need to consider the use of analytics, such as email threading, near duplicate identification, concept searching, concept clustering and foreign language analysis. Parties will also be expected to consider more complex software review tools, such as technology-assisted review (or ‘TAR’) (e.g. predictive coding). Where parties decide not to use TAR – particularly in larger cases involving more than 50,000 documents – they will need to explain why it is not being used. Parties are expected to discuss the use of disclosure technology under the current rules. Many of the more standardised forms of analytics (e.g. 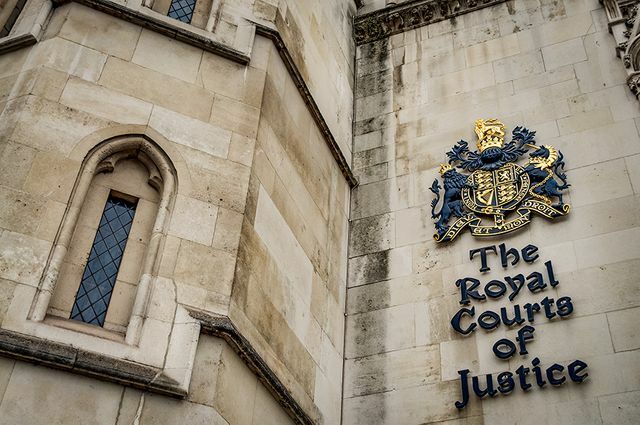 deduplication) are already generally applied as a matter of course on larger complex commercial cases and, in recent years, the English courts have been increasingly open to the use of new forms of innovative disclosure technology. The case of Pyrrho Investments (2016) is often cited as one such example, being the first reported decision of the English High Court approving the use of predictive coding. However, the increased emphasis on the use of legal technology in the new rules - such as its inclusion in the new disclosure duties and the new express references to TAR - shows a recognition of the increasingly important role legal technology can play in disclosure and is a positive step forward in helping to ensure that disclosure remains proportionate and cost effective for commercial litigants whilst maintaining the English court’s ability to reach just decisions based on all the relevant facts. For more information about the changes being brought in by the new disclosure pilot scheme, see my article co-authored with Richard Jeens, a partner in our Dispute Resolution group: “New Year’s resolution – new disclosure pilot scheme”.